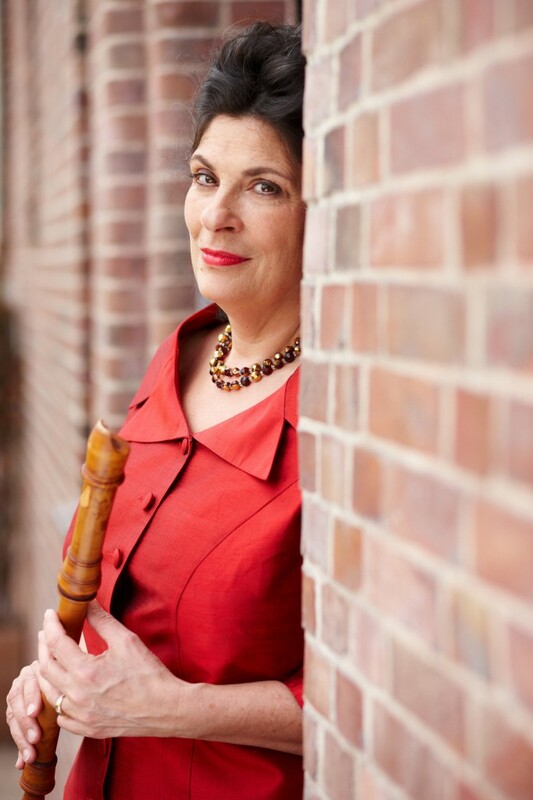 Recorder player Danya Segal’s musical studies began in her native city of London under Walter Bergmann and continued in Hannover under Ferdinand Conrad and in Amsterdam at the Sweelinck-Conservatory under Kees Boeke and Walter van Hauwe. She is a founding member of Musica Alta Ripa. Segal’s musical career is complemented by her commitment to music pedagogy; in demand world-wide as a lecturer, she has taught in such places as Armidale, Australia. Danya Segal’s numerous appearances with eminent conductors (Jörg Straube, Michael Hofstetter, Hermann Max, Enrico Mazzola) testify to the highly professional quality of her work. In addition to performing with Musica Alta Ripa, Danya Segal appears regularly as distinguished guest flutist in Baroque productions of the State Opera of Hannover. In 2001 Danya Segal founded the festival “SchlossAkkord” in Schloss Oelber am weißen Wege, in cooperation with Baroness von Cramm and Bernward Lohr. Since then, she has directed the festival’s productions, in which she also performs as a recorder player.